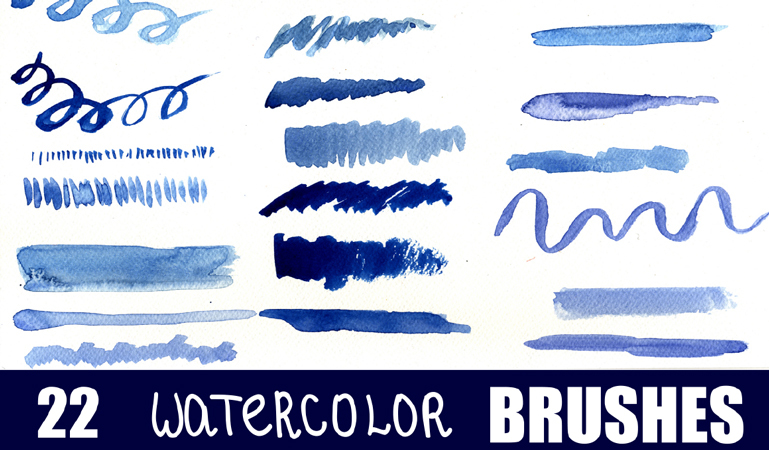 This big, blue Photoshop brush pack contains 22 high resolution watercolour brushes and strokes in .abr format, and 22 high resolution .png files with watercolour elements on transparent background. You can make unique and beautiful illustrations with this set. Maria was born and lives in St. Petersburg, Russia. 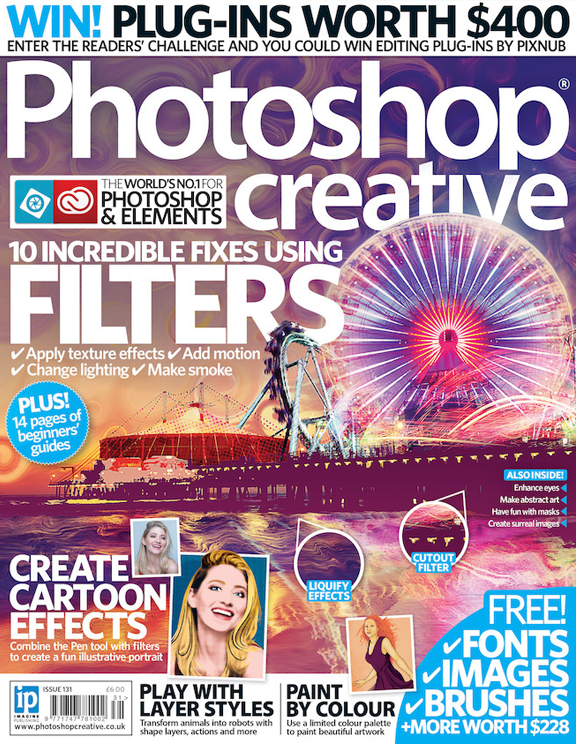 She is a graphic designer and illustrator, and likes to work with different techniques, including watercolour, sketch and design in Adobe Photoshop and Illustrator.